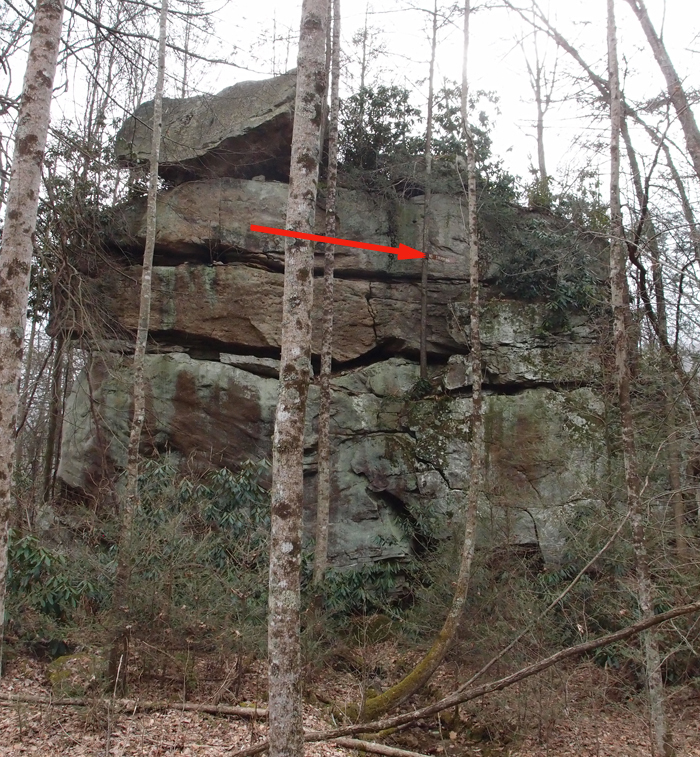 Pennington Gap is in Lee County VA, established in 1792. 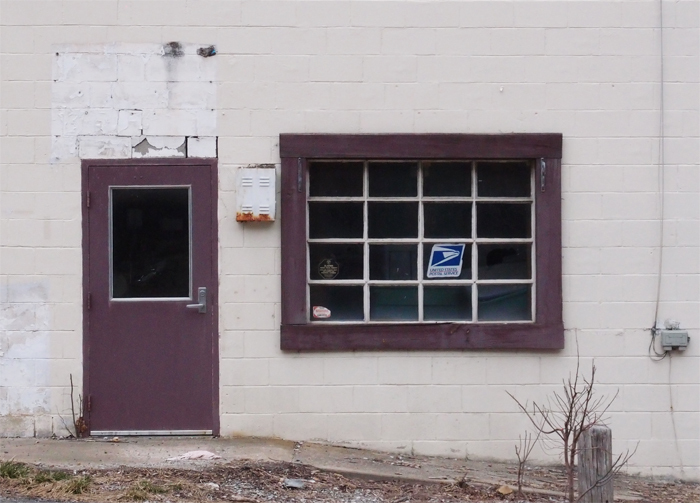 I can’t find a date for the founding of Pennington Gap, but it’s been around for a while. 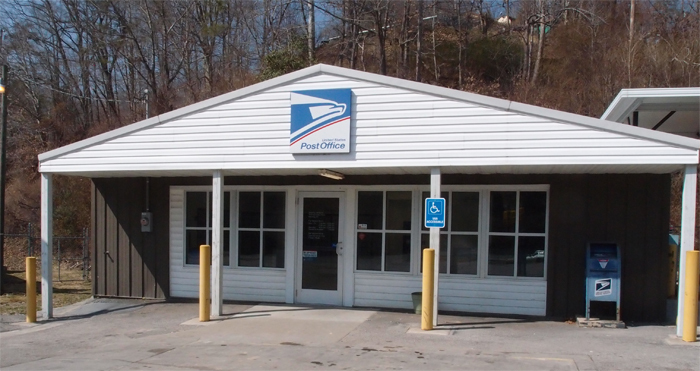 My day to post post offices. 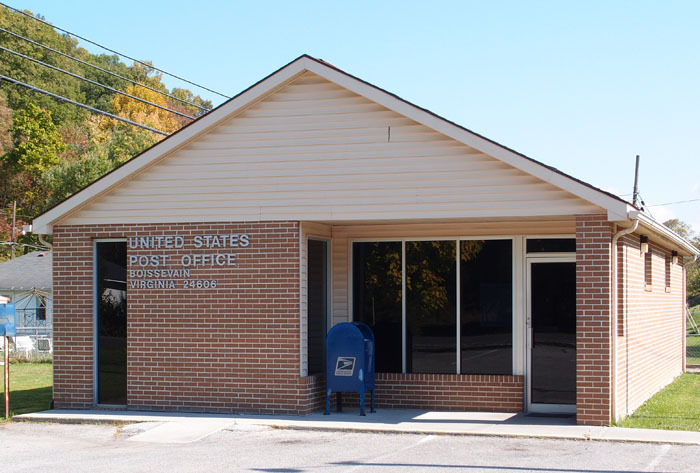 This is the Erwin TN (Unicoi County) Post Office. Erwin started out as Ervin, but things went a little wrong somewhere. Yeah, this is where the poor elephant was hanged. Cruelty to animals writ large. 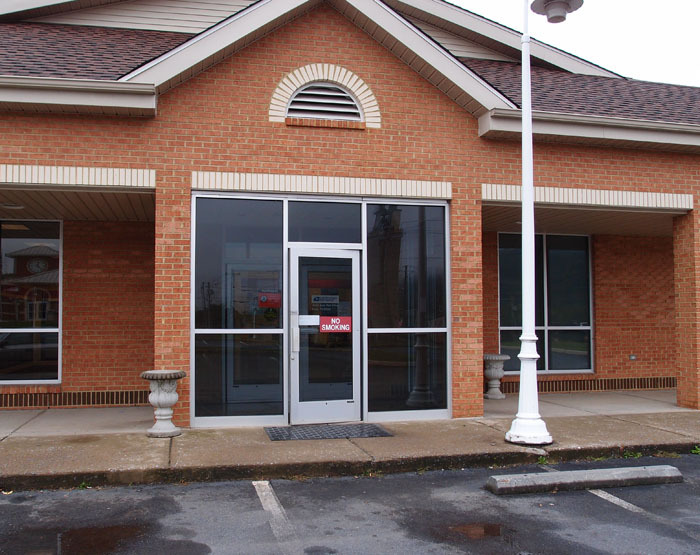 Erwin was home to a famous pottery plant and also to the Clinchfield Railroad, after George Carter decamped in a snit from Johnson City. Erwin also has a lovely Linear Trail that makes for a pleasant bike ride. Mt. 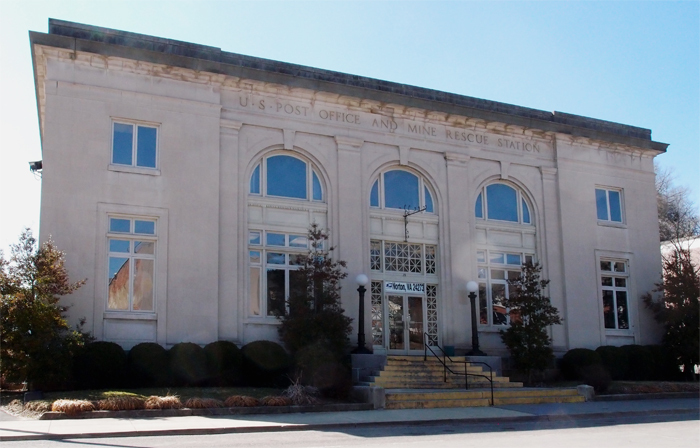 Carmel, pronounced Mount KAR-mul, in Hawkins County, has the distinction of once being the only city in the United States to be totally located on one side of the road. It is also has the only city website I’ve ever visited that features two html links to Japanese websites on its home page. Figure that one out! 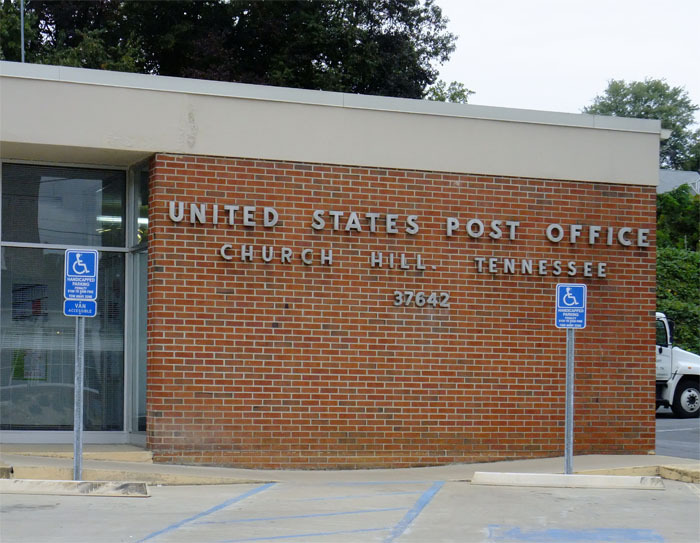 Church Hill, also in Hawkins County, has been a community since the late 1700s, but wasn’t incorporated as “Church Hill” (there’s Methodist church here…on a hill) until 1958. This is in Tazewell County, not too far southwest of Pocahontas. “Boissevain(e)” appears to be an old Dutch Huguenot name. 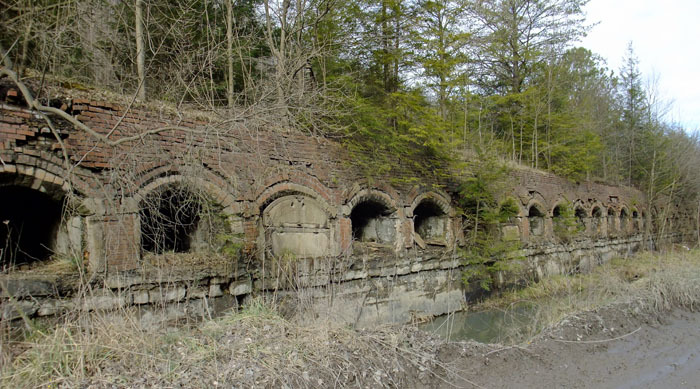 Well, what’s left of the coke ovens, that is. There are about 60 here now, out of at most 300 in the heyday of this place in Wise County VA. This was a very busy place between 1920 or so and some time in the mid ’80s. 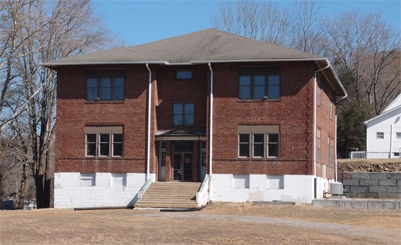 This was an elementary school, West Norton School, just outside Norton VA at Dorchester Junction (at the intersection of Kent Junction Road – Hwy 23 – and Junction Road. I don’t have much more information on the school, except that there was a church behind it at one time. Just to the right, over Hwy 23, was where the Interstate Railroad had a cross junction with the L&N. I understand it took careful coordination to avoid collisions. 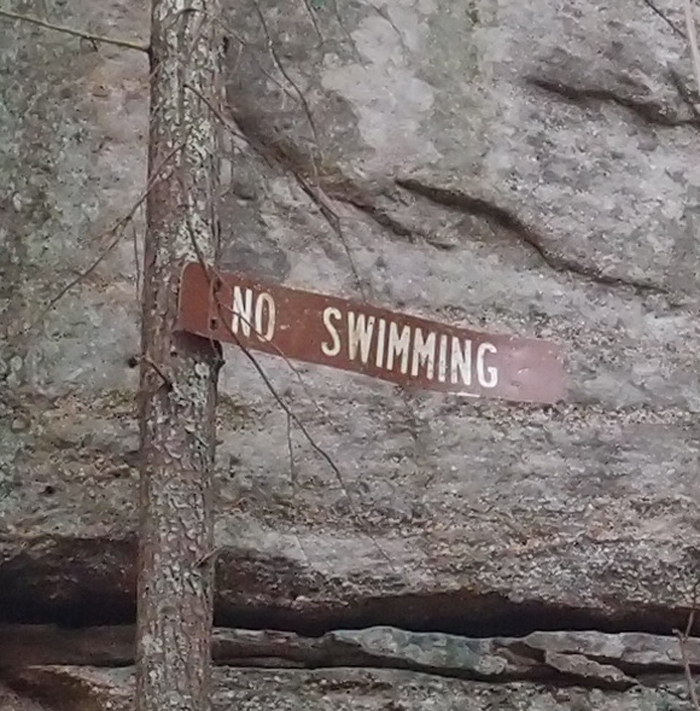 I saw the sign the arrow is point to on this huge boulder. This is just off county road 239 in Scott County VA. 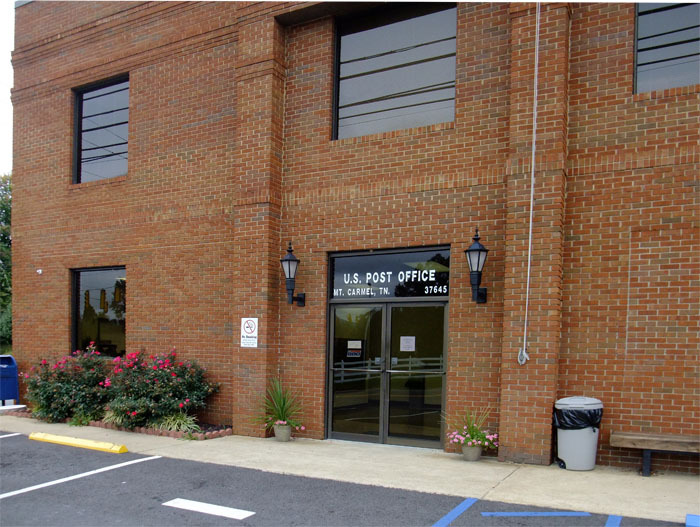 This is the Norton VA Post Office and Mine Rescue Station. Great building! 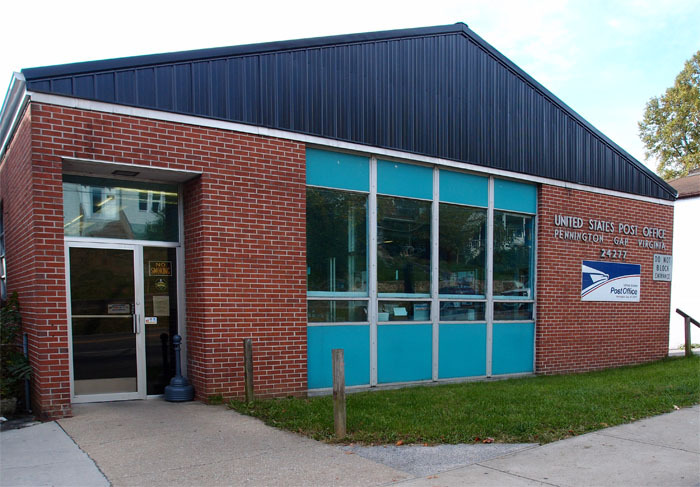 Reminds me of the old Johnson City post office, now inhabited by a TV station. 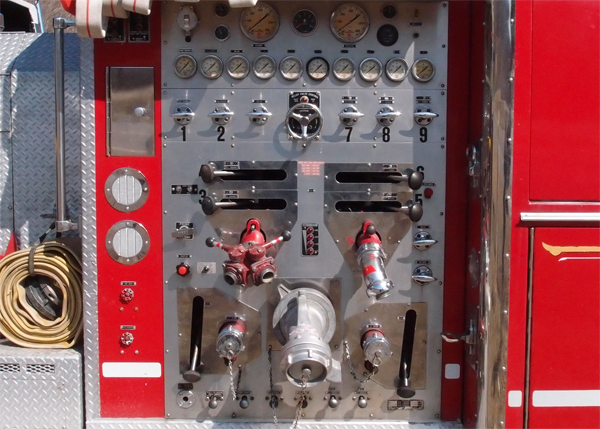 Admittedly, I don’t know a lot about fire trucks, but I take pictures of them whenever I run across them. 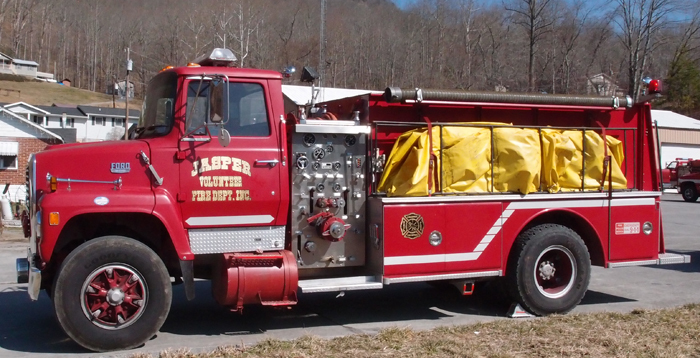 We were coming back from a long, tiring day of scrabbling up hillsides tracking down old coal mines in Kentucky when my buddy noticed all these trucks parked at the Jasper Volunteer Fire Department in Virginia. As it turned out, the VFD was having training and had all their trucks out in the sun. 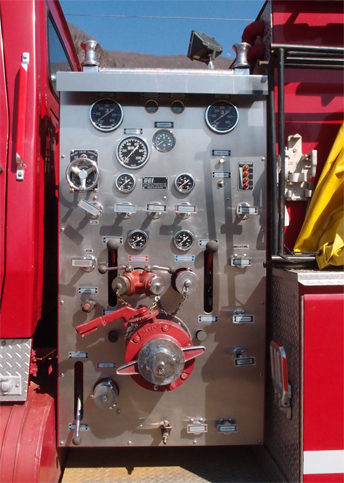 Here’s the pumper control panel. 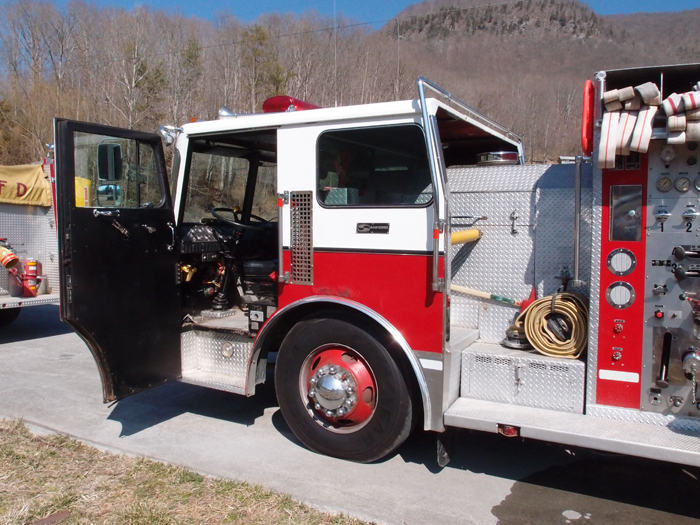 The truck was modified by EEI, out of Raleigh. This is a Sanford truck. I’m not sure of the year. And this is a ?1984? 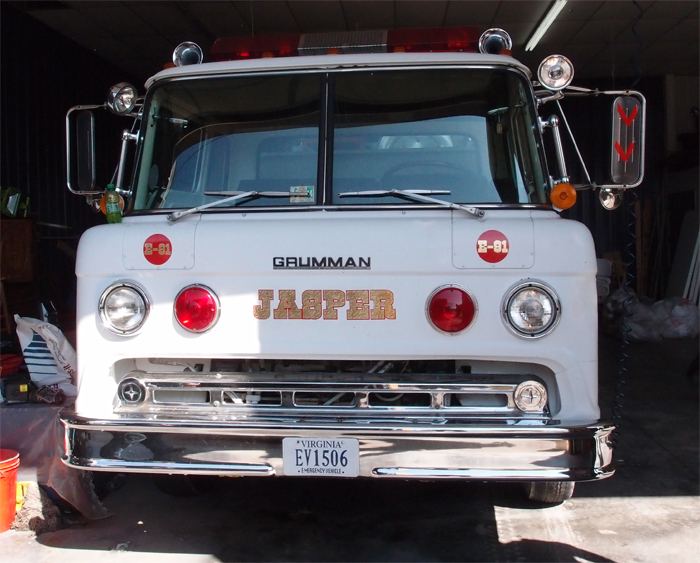 Grumman Fire Cat. The guys said it runs great! And thanks to all the men of the Volunteer Fire Dept. They’d had a long day, but took time to talk with us.